723 709-2 in Česká Třebová on 8 December 2018. Picture by Dalibor Palko. 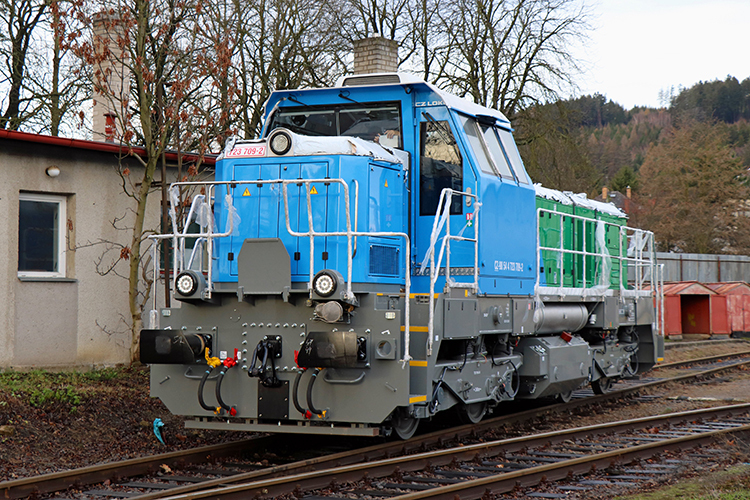 As 2017 neared its end, ČEPRO decided to launch a tender for the modernization of locomotive 740.891. In March 2018, the tender was won by CZ LOKO, which had offered its EffiShunter 700 modernization concept. On Wednesday, 18 April 2018, the contract was finalized at the CZ LOKO works in Jihlava.